Welcome to J & W Hardwood Flooring! 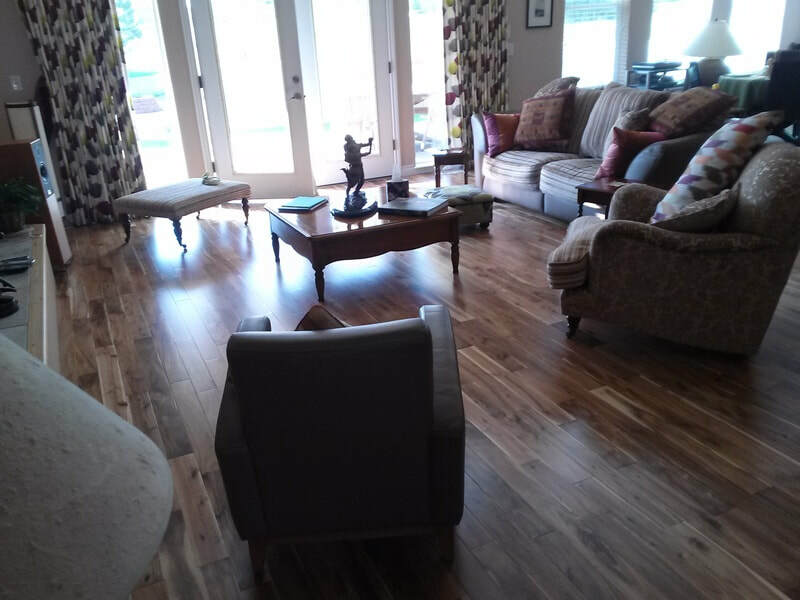 Our mission is to offer beautiful solid hardwood flooring that will add true value to your home that you can be proud of. Click to see information on BBB and Porch!